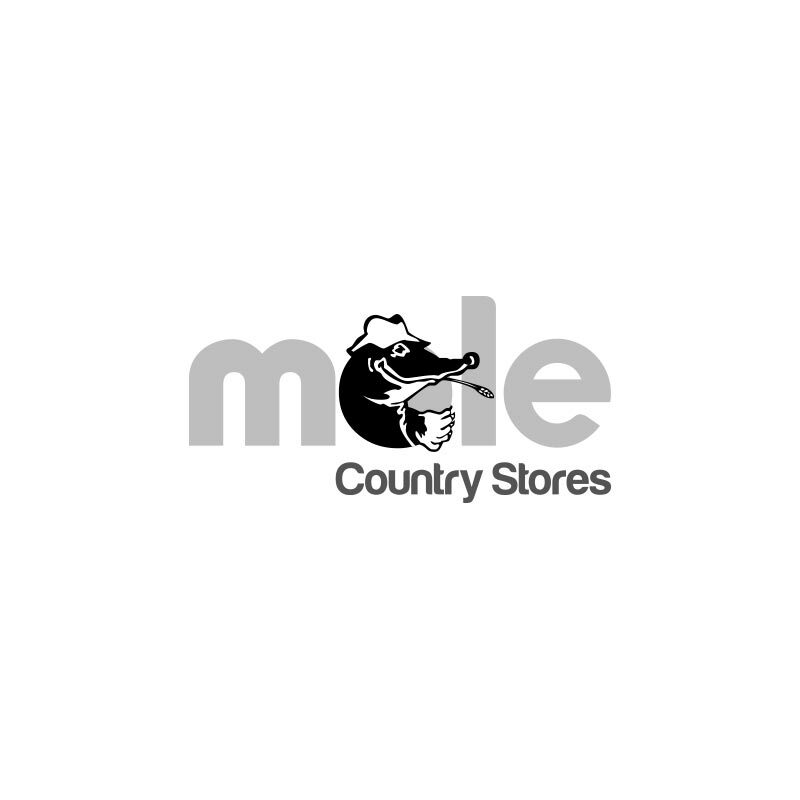 Bucktons No.1 Mixed Canary - 20kg. 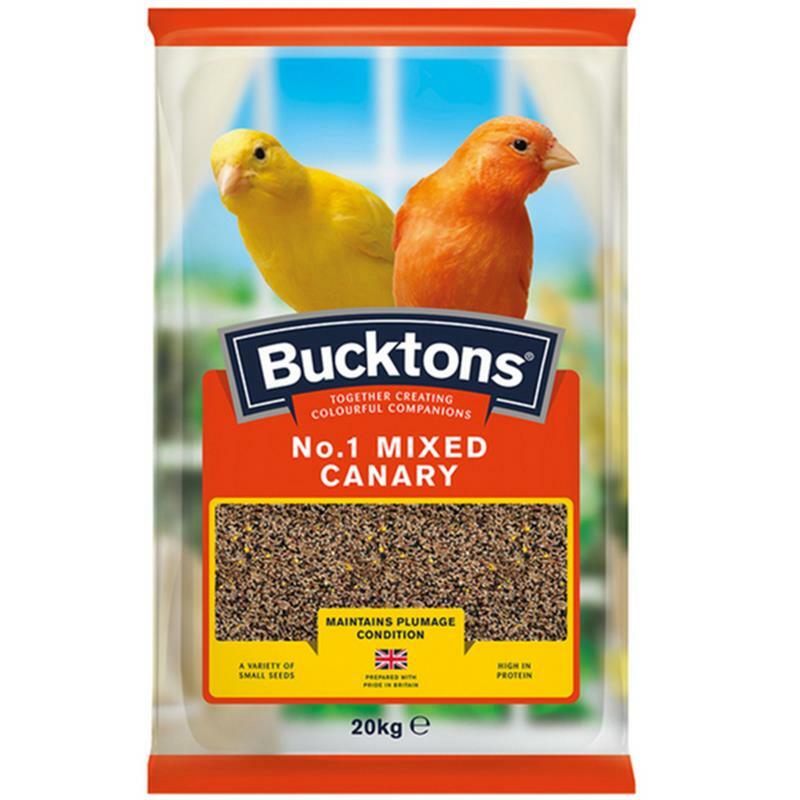 Bucktons No.1 mixed canary contains yellow biscuit, with high canaryseed content and ideal when raising young. Ingredients: black rapeseed, linseed, red millet, Japanese millet, nyjer seed, sesame seed and aniseed oil.